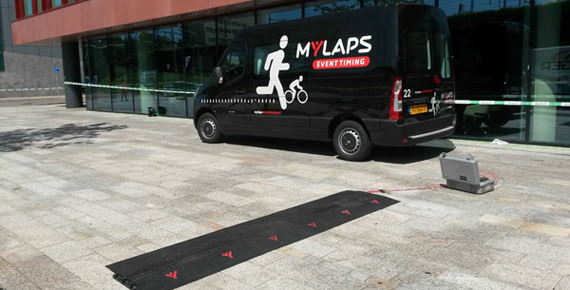 MYLAPS has its own event timing division, offering timing solution to sports events in the Netherlands and Belgium. MYLAPS Event Timing isn’t just an ordinary timer. It is the company that invented ChampionChip, the world's first automated timing device for mass running events. 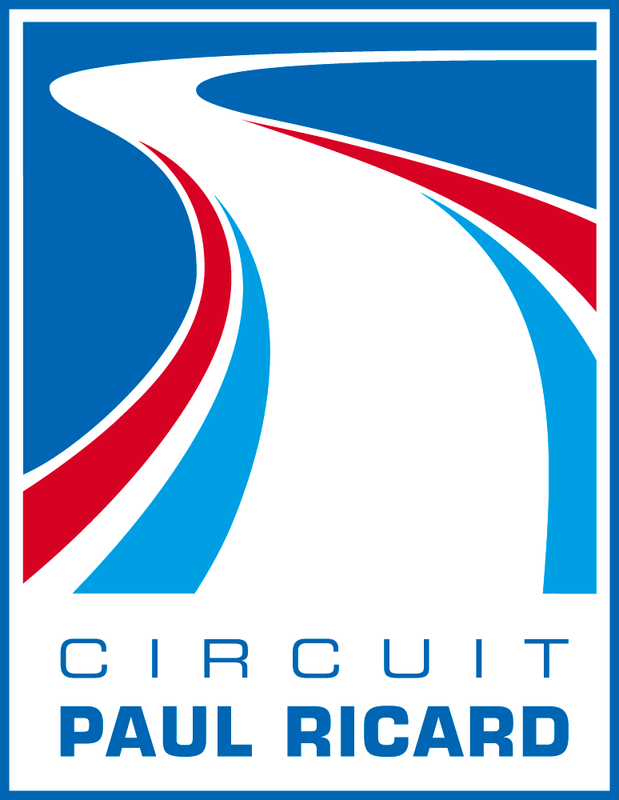 The development of ChampionChip started in 1993 in a local Dutch event, called the Seven Hills Run. The event organizers wondered if there was an easier way to time a high density of athletes at the finish line. This could only be done with a lot of volunteers. Surely all mass running events had to struggle with this? Pioneer Wim Meijer started an experiment with transponders from Texas Instruments. 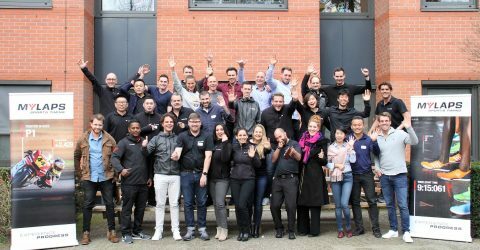 It was a success and the following year the ChampionChip system was launched and introduced at the Berlin Marathon. This was the turning point in mass running. Athletes no longer had to hustle for a starting position in the front row, in order to set a fast time. Performances were measured from the moment athletes crossed the start and finish time. Technology made the lives of sports timers and event organizers a lot easier. 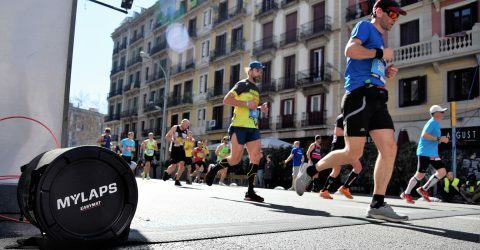 The ChampionChip system is now used by big marathons worldwide. ChampionChip merged with AMB i.t, a company for timing motorized sports. Together they keep building on innovative timing sport systems as MYLAPS Sports Timing. 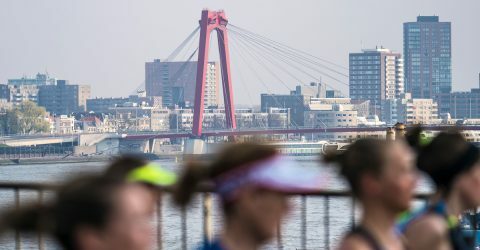 Its event division is the biggest sports timing company in The Netherlands. 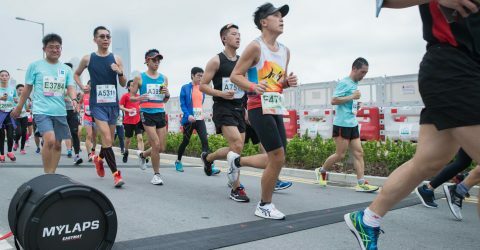 MYLAPS Event Timing is active in all mass running events as well as duathlons, triathlons, inline skate and mountain bike races.